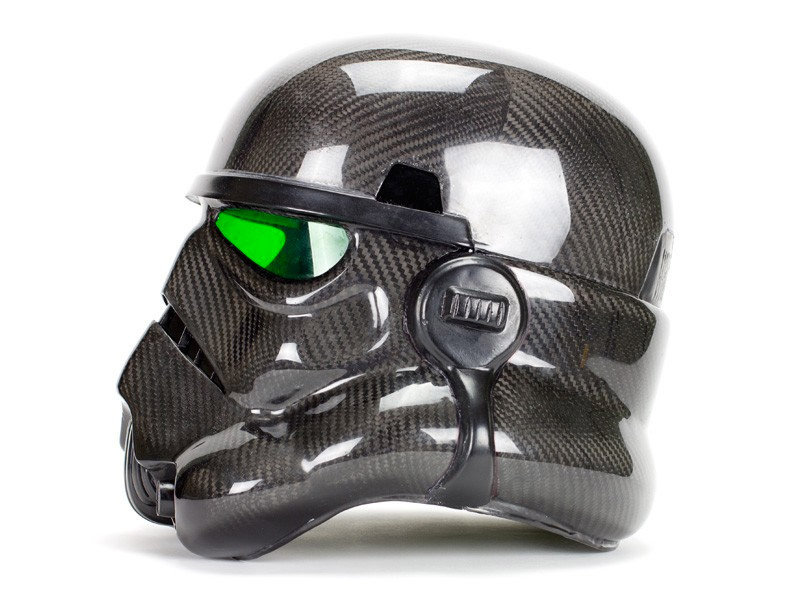 I’m a serious gearhead, but I’m pretty sure this helmet wouldn’t be permitted on an automotive race circuit. But if it did meet track safety requirements, this would be the helmet I’d want. 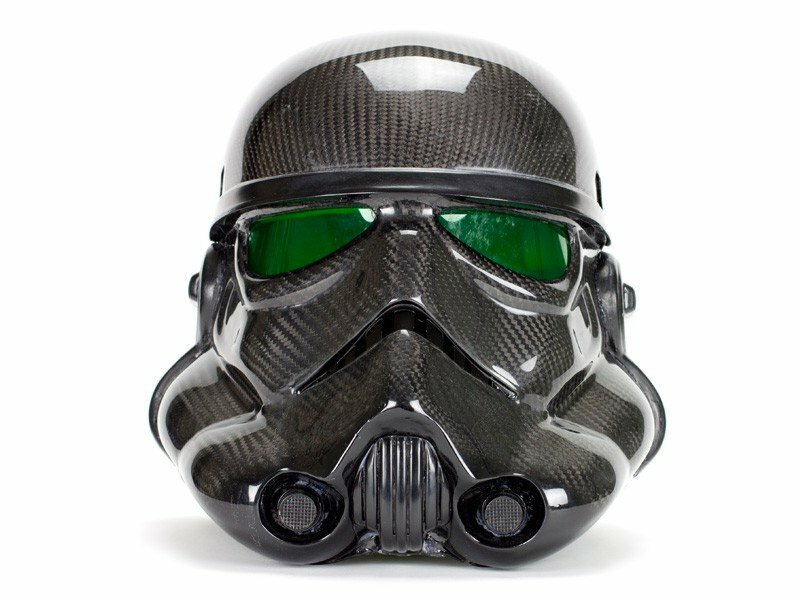 Not only does this helmet look like a stormtrooper’s headgear, it’s made out of real carbon fiber. Heck, if actual stormtroopers looked this cool, it wouldn’t matter if they couldn’t hit the broadside of a barn with their blasters. Sadly, this unique helmet has already been sold, and I’m not sure if you’ll ever be able to buy one again. I guess that’s okay, since it was going for a whopping $3,500(USD). For that price, you could probably buy a working lightsaber.